Ethan Erchinger joins Team SerpentAmerica. 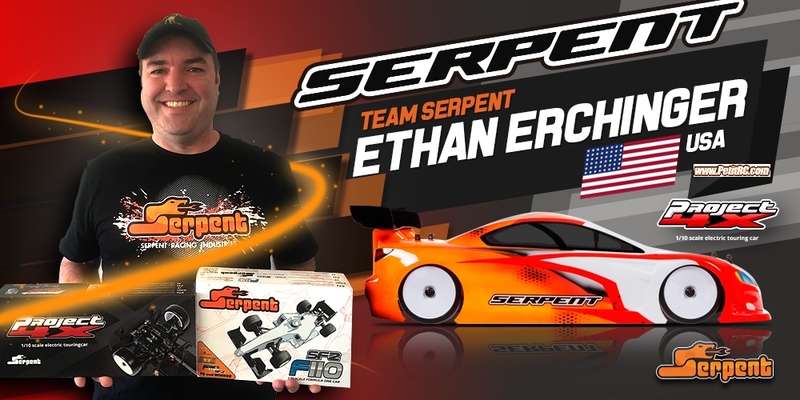 Serpent / SerpentAmerica are happy to announce that top electric driver Ethan Erchinger joins Team SerpentAmerica. Ethan will coop with Ralph Burch and the full Serpent team to showcase the Serpent electric cars in the USA and assist Serpent drivers as needed. 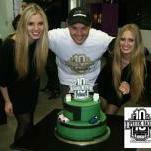 Both the F110-SF2 and the Project 4X cars are toplevel .